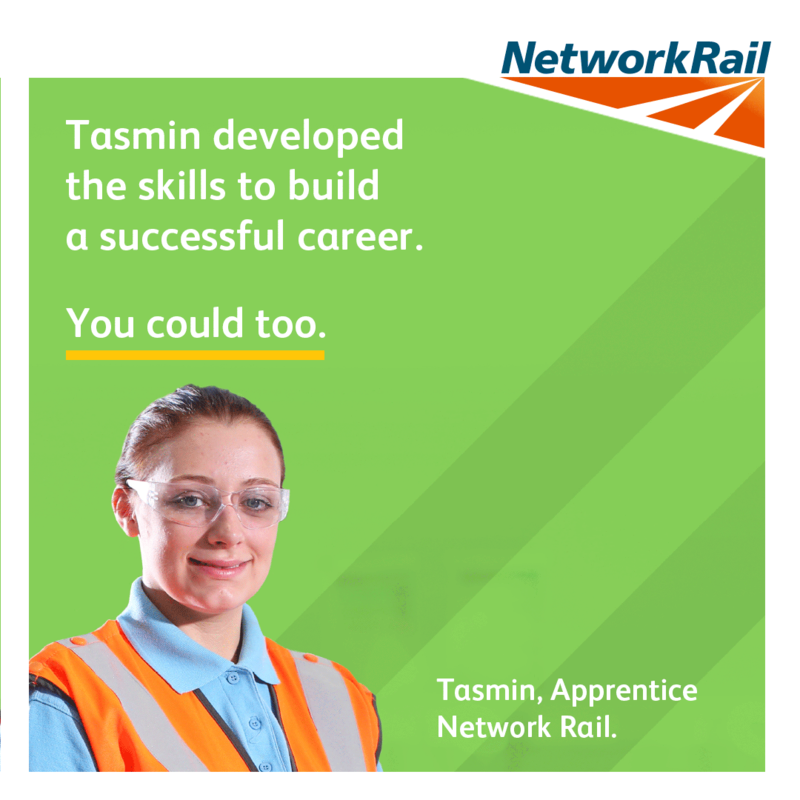 Find apprenticeships in Basildon and the surrounding area. CareerMap works with some of the best employers and apprenticeship training providers in the UK including RBS, BBC, BT, EE, QA Apprenticeships, Learndirect, Babcock and Lifetime training. We want to give young people a kick start to their career with school leaver jobs, traineeships, & apprenticeships in Basildon. For more information contact us at info@careermap.co.uk.